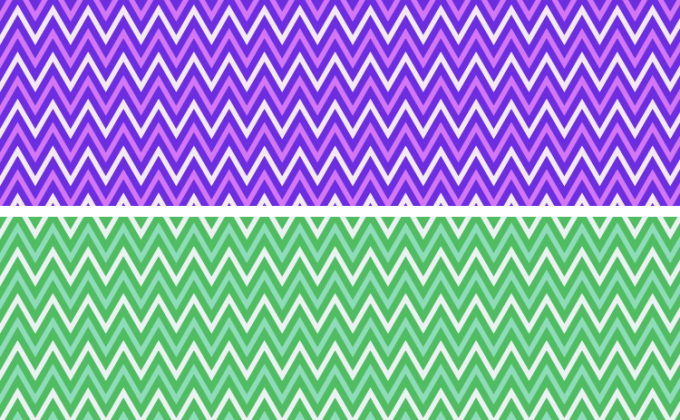 This is a free zig zag seamless vector pattern. The pattern comes in 5 unique colourful patterns to choose from to use in your design projects. The pattern is suitable to be used across both print and digital based design. The pattern also comes in two different file formats to choose from EPS AND AI. This is a great free pattern to add our library of existing vector resources. Please do download the resource and leave you thoughts in the comments section below. The design resources distributed on Creative Nerds may be used in commercial and personal design projects, but may not be redistributed or modified for resell. Any further question or queries don’t hesitate to contact us.